More information about our large construction project with restaurant, buffet area, new kitchen, panorama suites and much more. see our #RömerBAU. Smile is the language of joy. Your first address in Obertauern! 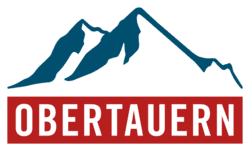 If you love the mountains and winter sports, maybe we have your dream job in Obertauern. We offer a pleasant working environment in a young well-rehearsed team and varied activities in different positions. 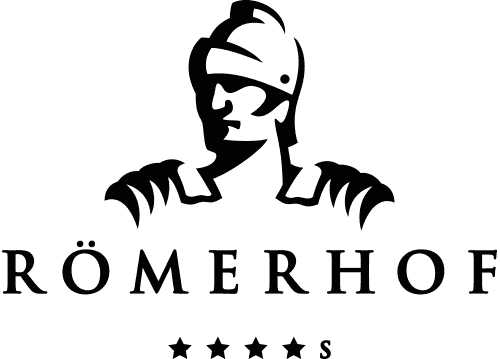 For us a free accommodation in our modern staff house directly at the hotel as well as common evenings and employee specials in our Römerbar, as well as regular working hours and fixed free days for a successful cooperation of course. WE'RE LOOKING FOR FOLLOWING ENGAGED AND MOTIVATED TEAM PLAYERS (M / F) FOR A 5.5 DAY WEEK. APPLY NOW, WE LOOK FORWARD TO YOU! A friendly face is a pleasure for the eyes and balm for the soul. 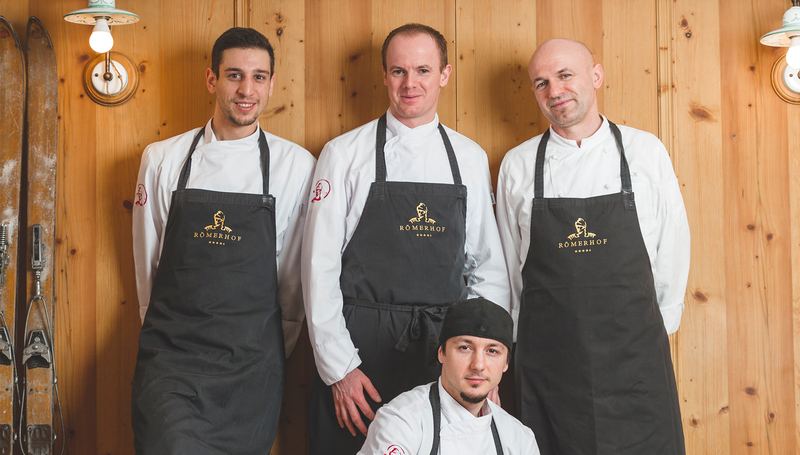 We are pleased to give you an insight into our #römerteam. Meet the people who bring a smile to our guests every day.